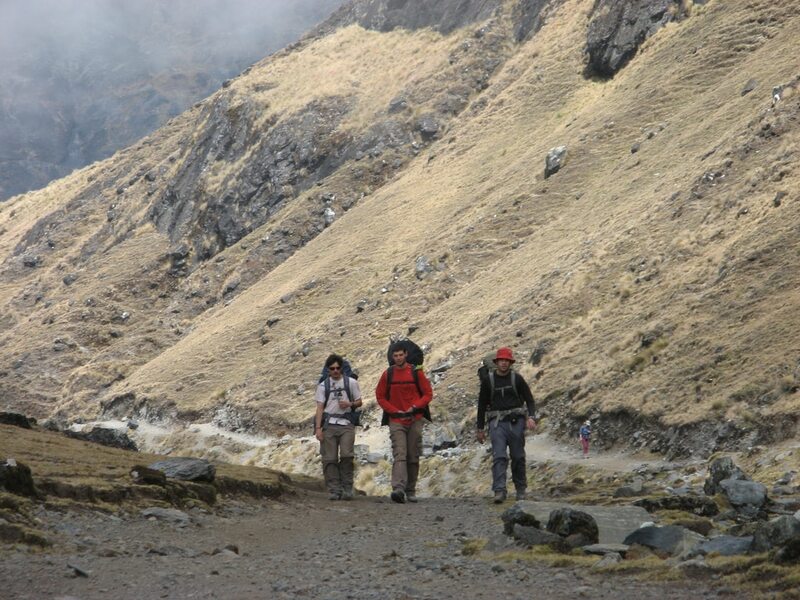 Go on this 4-day Choro trek incomparable experience. Join Jenaro, IFMGA certified guide, and discover more on the Tiwanaku and Inca civilizations. Join me on this 4-day guided Choro trek. 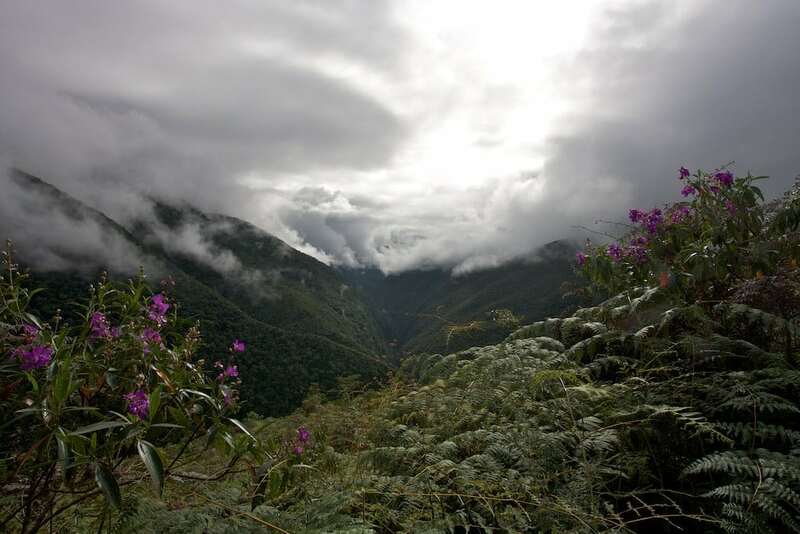 I will take through the Bolivian plateau and subtropical valleys of the Yungas. An incomparable experience to relive the history of the Tiwanaku and Inca civilizations. To begin with, on Day 1, I will pick you up at La Paz. From there, we will dive 1 hour outside the city, where the trek will begin. We will encounter the traditional Inca cobbled path. 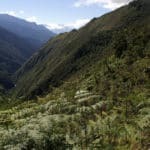 Days 2 and 3 will be marked by treks Pabellonani and Chairo. 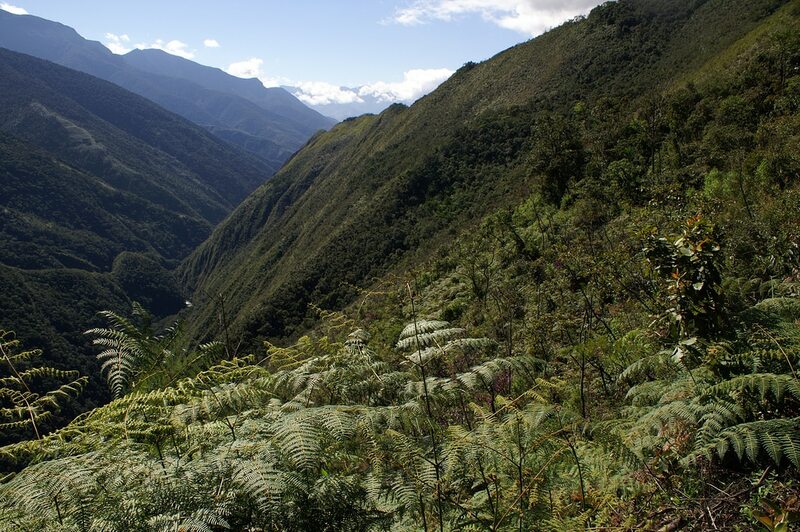 Finally, on Day 4, I will guide you through the scenic location of Coroico, in the Uchumachi mountain. Later, we will then return to la Paz, where the trip ends. 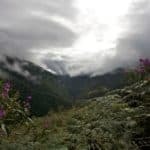 This 4-day guided Choro trek includes going through the natural mountain pass Apacheta at 4,700 m. Also, the approximate distance we will walk is 70 km. While I rate the difficulty of this trek as Easy, I recommend a good acclimatization and good physical shape. Interested in this 4-day guided Choro trek? Contact me for more information. 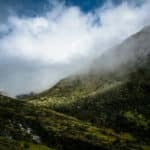 Interested in other trekking and hiking options? 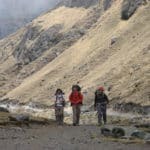 Check out Hiking to Chacapampa, Condoriri Massif and Yunga Cruz trekking, Inca Trail. I work together with several IFMGA/UIAGM colleagues. So if I'm not available to guide you, one of my colleagues equally certified will guide you. I began to climb the mountain when I was 15 years old. I was born in Pinaya (3.800 m.a.s.l. 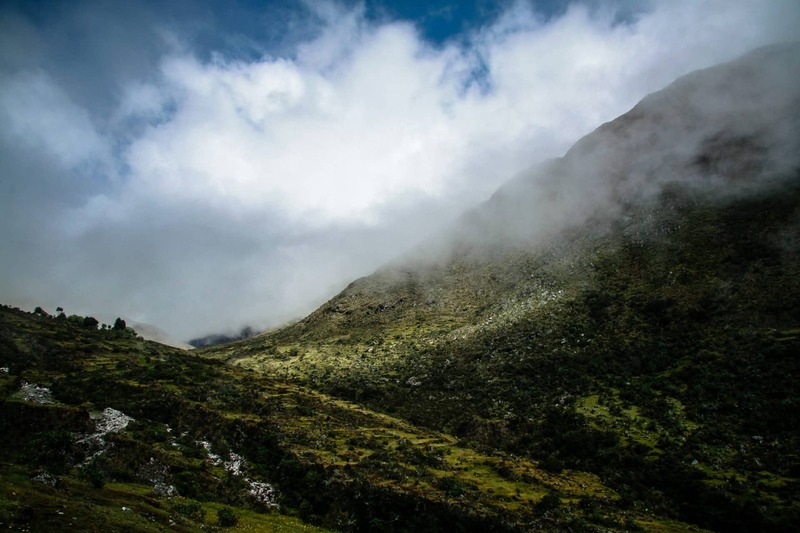 ), a region located not far away from the top of the base camp of the majestic snow-covered Illimani (6.462 m.a.s.l.). I dedicated most part of my life to climb different ice and Rock Mountains through the Cordillera Real, Cordillera Occidental, and Cordillera de Apolobamba. Hiking - 15 days - Interm.